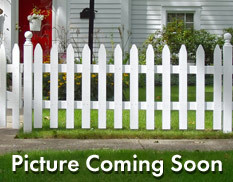 All listings displayed pursuant to IDX shall show IMLS as the source of the information by using the approved MLS icon. IDX information is provided exclusively for consumers’ personal, non-commercial use, that it may not be used for any purpose other than to identify prospective properties consumers may be interested in purchasing. IMLS does not assume any liability for missing or inaccurate data. Information provided by IMLS is deemed reliable but not guaranteed. 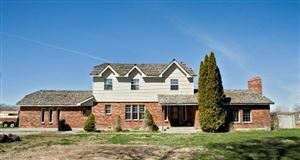 Pocatello listings last updated Apr 23, 2019 10:31:pm. 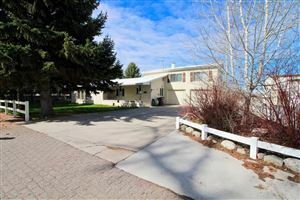 Snake River listings last updated Apr 23, 2019 10:43:pm. I love to spend time with my family. I work hard and play hard. I love the out doors and fishing always makes me happy. I Love people and am excited to get up every day and assist people in finding and obtaining the dream of purchasing or selling a home.